Smart marketing matters, but if your inside sales or phone-based sales team isn’t converting your spend into appointments or sales, you’re blowing your budget. 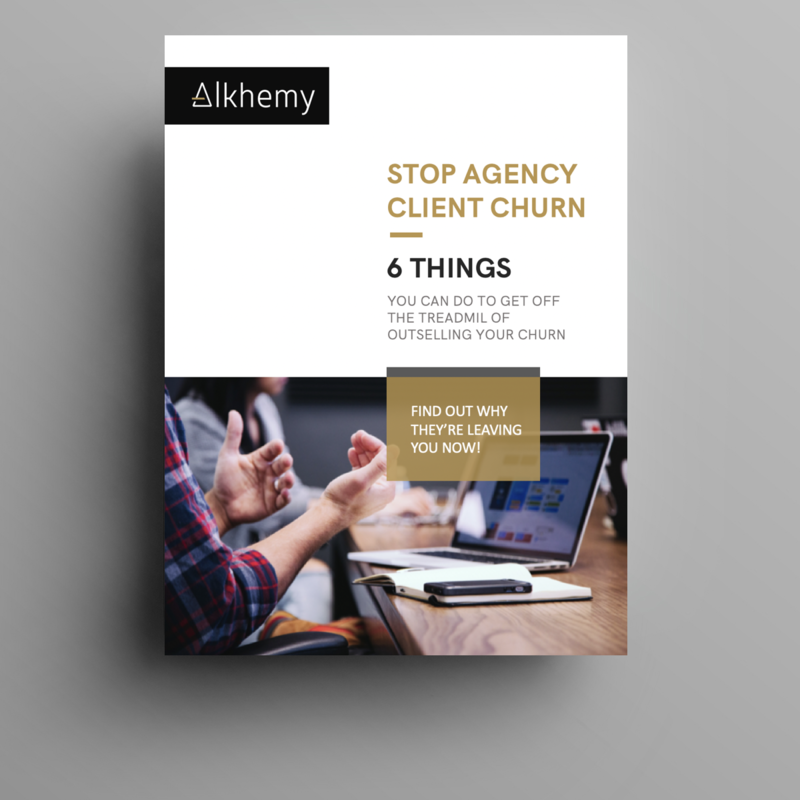 Alkhemy’s SPM Platform and Growth Consultants will support you to identify challenges, implement coaching and training, improve your sales team’s techniques and conversion rates, and deliver ongoing success. Is your telesales team set up for success? We’ll help you identify opportunities and resolve key challenges with a simple and powerful audit. 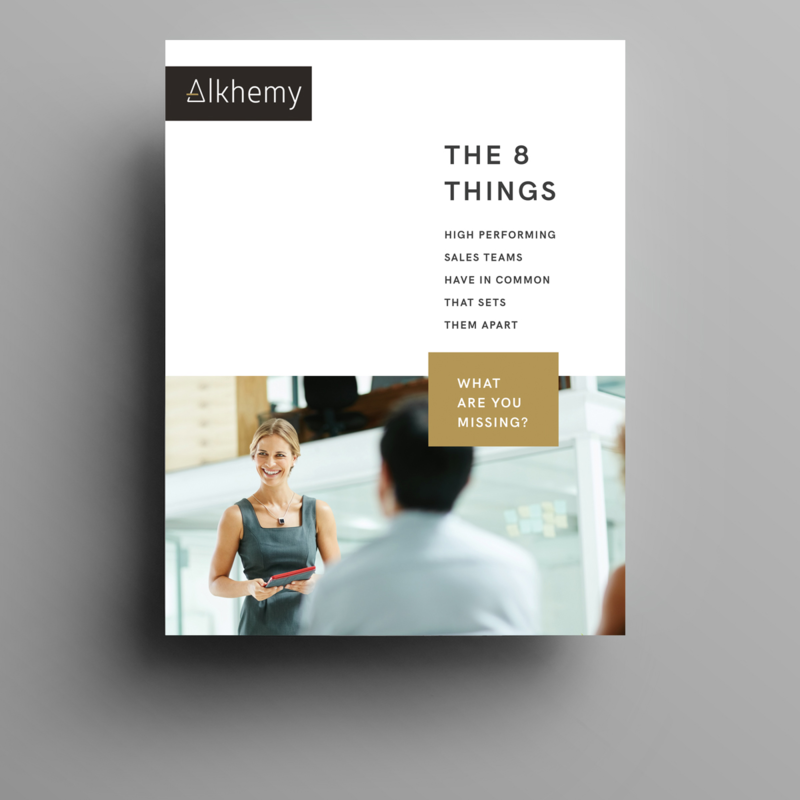 Alkhemy’s experts have developed a range of processes, standards and manuals that provide a functional foundation to help your business thrive. We remotely monitor agent performance, review calls and provide training and coaching opportunities that deliver optimised sales outcomes. Our experienced sales trainers and coaches will pinpoint what your team needs to improve performance, and ensure sales opportunities are maximised. Is lead quality, sales capability, price, product or process hindering conversion? Are your leads dead or can they be resuscitated? Alkhemy has the answers. Managing telesales can be complex. From remuneration to technology, we’ll guide you through best practice and create bespoke recommendations to help you build, manage and optimise a successful team. 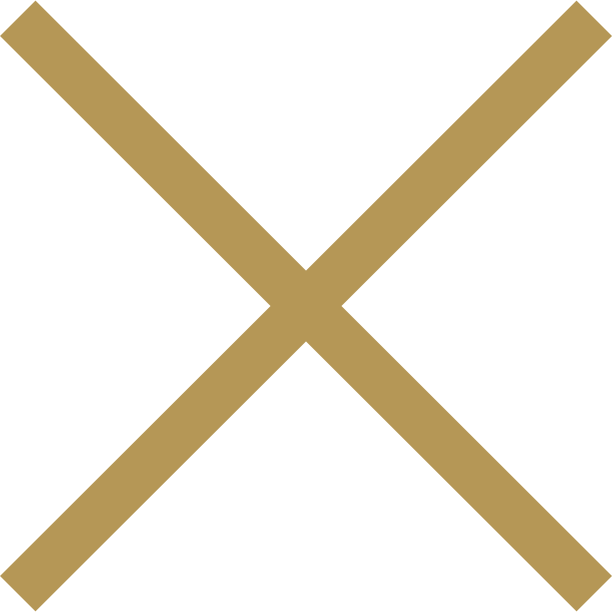 We’ll get crystal clear on your current position, capabilities and goals to determine the strategy that will deliver the best outcomes for you. Implementing new technology can be daunting, but with Alkhemy, it’s not! We’ll do the work so you can sit back and enjoy the benefits of a fully streamlined, transparent and effective system. Alkhemy ensures your team develops the skills they need to sell, and gives you the the tools needed to deliver growth! 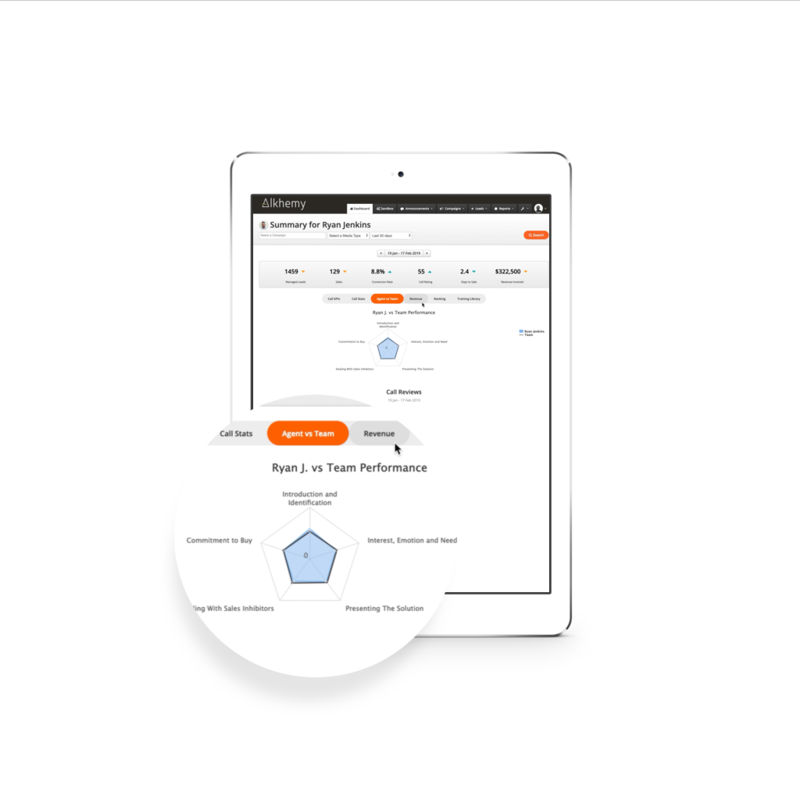 Identify how your whole team is performing, from managers and team leaders to sales agents, on one centralised platform. Link QA to actual sales, compare against the KPIs that count, and make informed decisions around training, coaching and development. 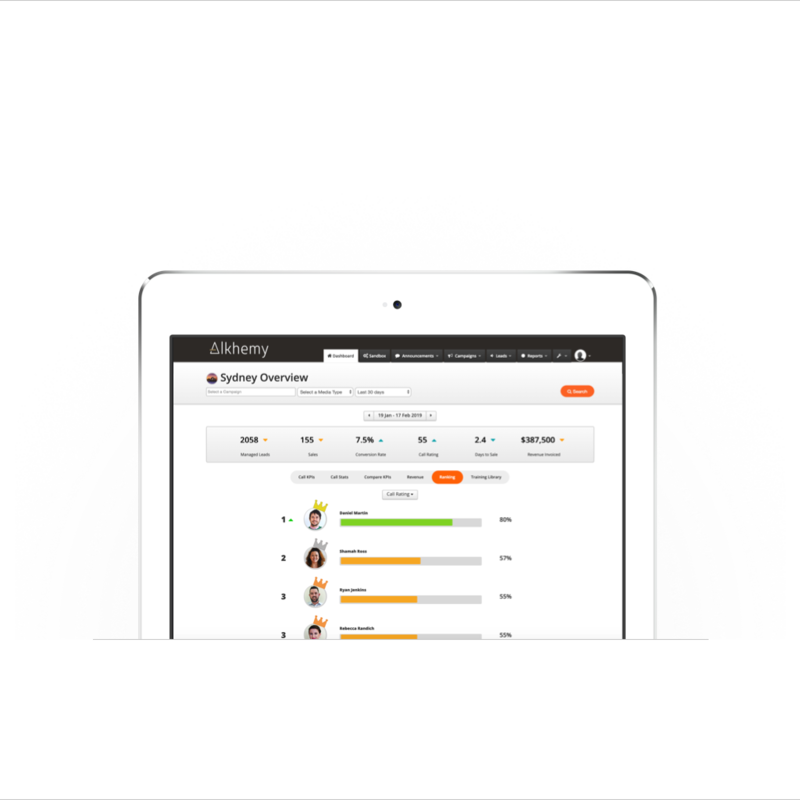 The Alkhemy SPM Platform provides immediate feedback, prompts additional video learning and annotate within the audio of each call. Reviews are shared in the agent’s own Alkhemy dashboard, delivering real-time support and driving immediate improvement. 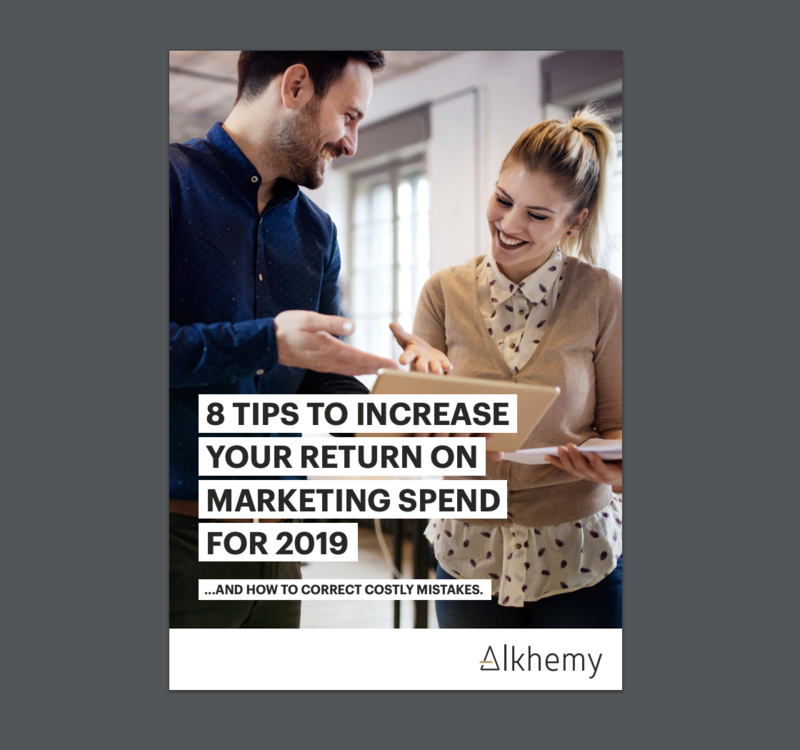 Aligning sales performance to business outcomes is a great start, but integrating Alkhemy SPM with Alkhemy MPM will give you the complete picture and help take your business success to the next level. Contact us or learn more about our Marketing Performance Management offering.